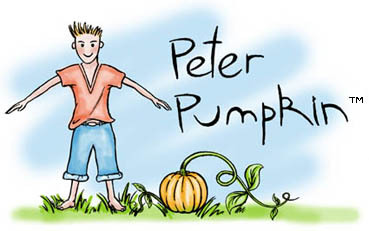 Colouring and activity books by Peter Pumpkin. � 26 New Zealand Birds. � Habitats, food sources and threats described. � Things you can do to be a conservationist. Create your own monster face by cutting and pasting from the large selection of different facial features. Choose alien eyes, a zombie nose and a vampire mouth or any other combination. Hundreds and hundreds of possible faces for you to design and colour. Bring to life your vampire or zombie with vivid colour after you have pasted your selected facial features. Also add from pages of tattoos, scratches and extras to complete a truely scary face. Hours of horror fun. View the tutorial on You Tube (search: monsters cut paste and colour) to see helpful advice on creating your monster.